Build words as they scroll on the screen. Is there a better alternative to Word Build? Is Word Build really the best app in Card and Board category? Will Word Build work good on macOS 10.13.4? 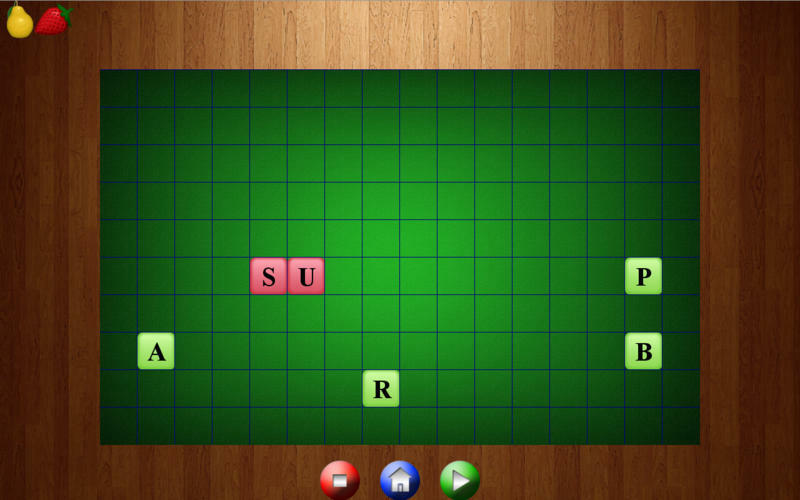 Word Build is a simple yet addictive word puzzle game. Drag letter blocks and connect to other blocks until they form a word. The blocks are continuously moving trying to assemble themselves. When a word is made a reward is given and another word starts moving. Word Build needs a review. Be the first to review this app and get the discussion started! Word Build needs a rating. Be the first to rate this app and get the discussion started!